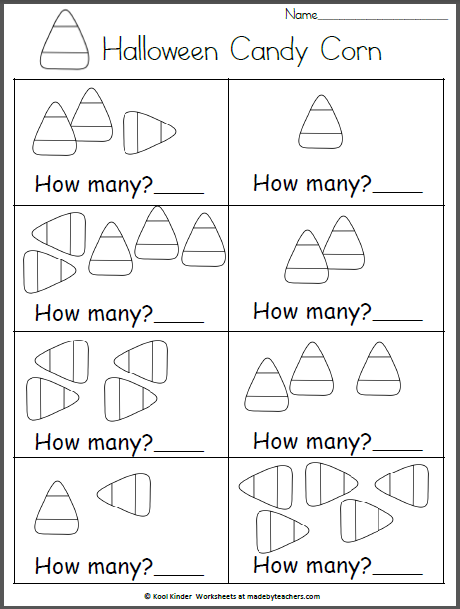 View cart “December Kindergarten Math And Literacy Packet” has been added to your cart. Print and color the reindeer page with you preschool or Kindergarten age child. Coloring is always fun, and it’s a great way to work on those important fine motor skills. 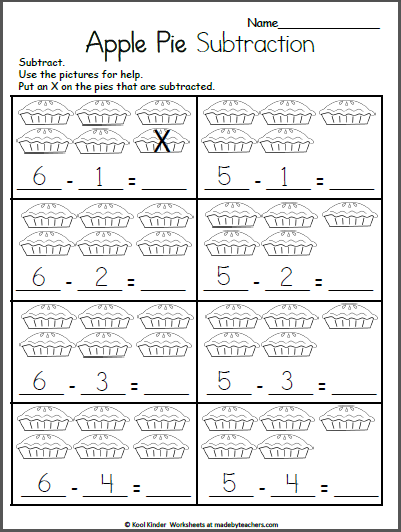 Free basic subtraction worksheet for Kindergarten for the fall. 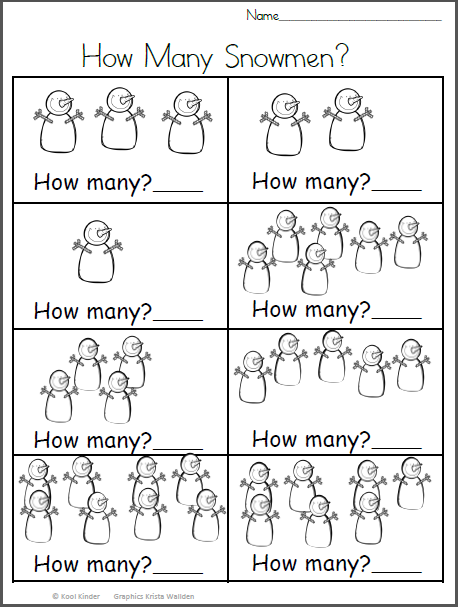 Students use the pictures to help solve the subtraction sentences. Draw an X on the pictures that are subtracted. 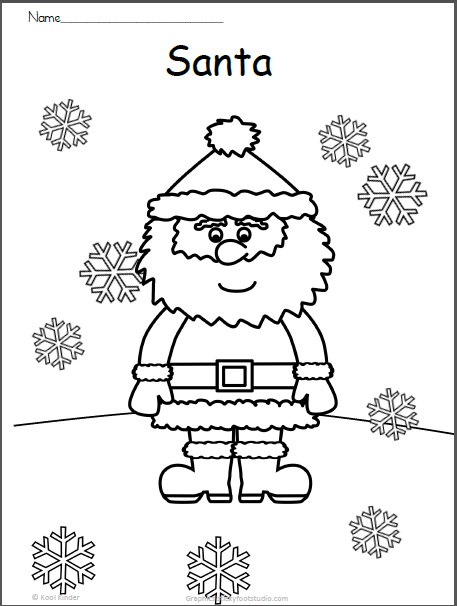 Students count the snowmen and write the number on this free winter math worksheet for preschool and Kindergarten.